Made to order awesomeness !! 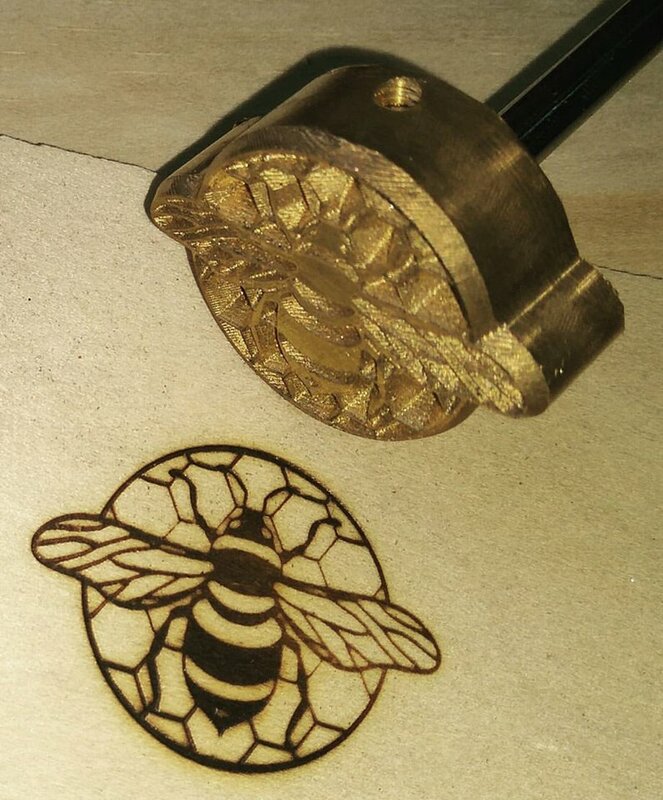 Where heated piece of stamp is used to score and char the surface of the work piece, Usually used on timber or leather work. 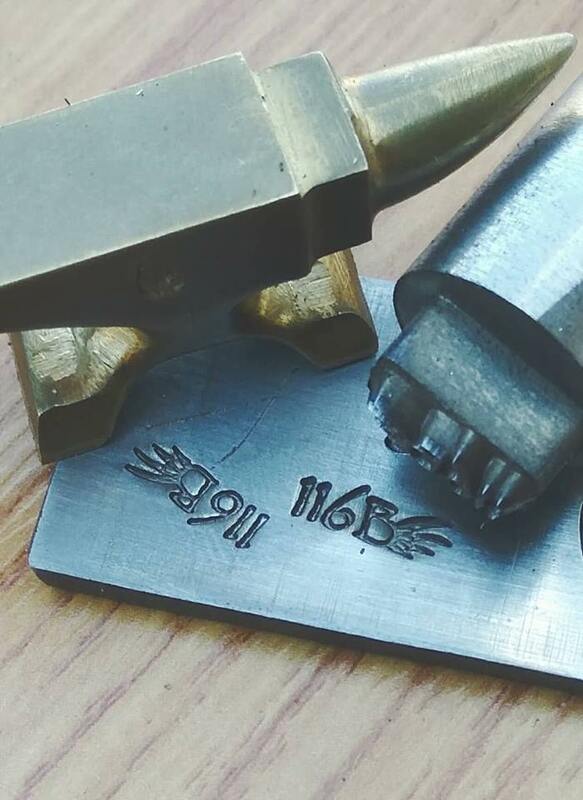 Uses by Knife makers, Jewelers, Blacksmiths and Farriers to mark their custom work. 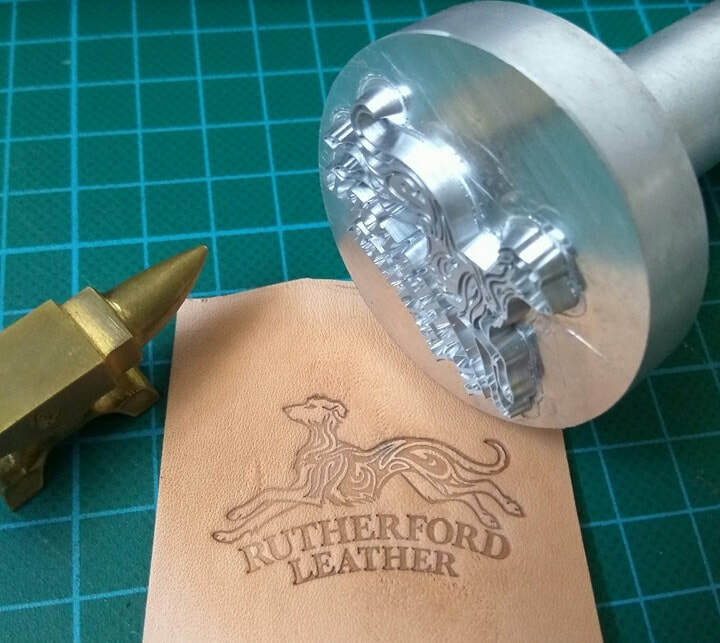 Choice of HOT or COLD stamping material available. Metal Marker system is proudly designed and developed in Australia. Using electrochemical technique to mark electrically conductive surfaces. Used in conjuction with Etching stencils.